The uDolly’s vibration massage penetrates deep into your muscle layers to relieve aching and stiff muscles while improving circulation to maximise the benefits of massage. The uDolly also comes with a built-in rechargeable battery to give you a versatile and cordless massage anytime, anywhere. 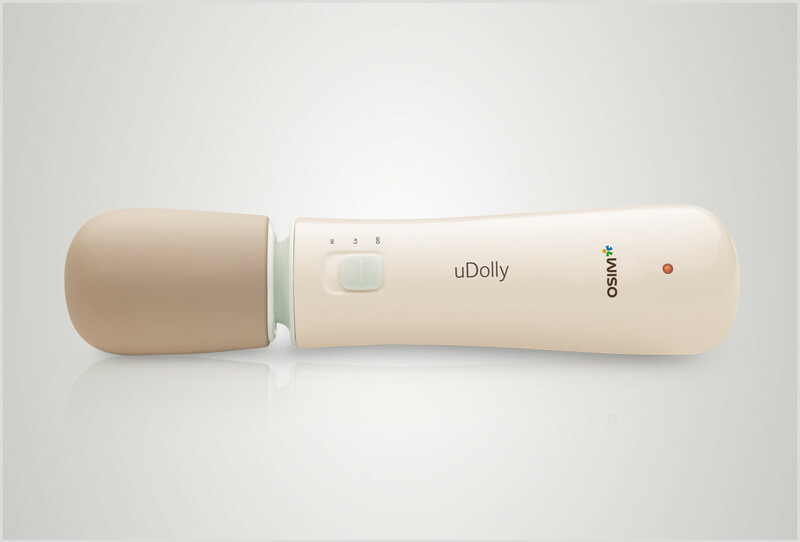 Indulge in stimulating massages for your scalp, face and other body parts with the lightweight and portable OSIM uDolly. Its ergonomically - designed flexible massage head with 3 interchangeable massage attachments allows close and comfortable contact with your face, head and other parts of the body. Accomodates diverse body contours for a more targeted and effective massage. Relieves tension and improves blood circulation on your face. Stimulates blood circulation in your scalp, and can be used on different body parts for a pinpoint massage.